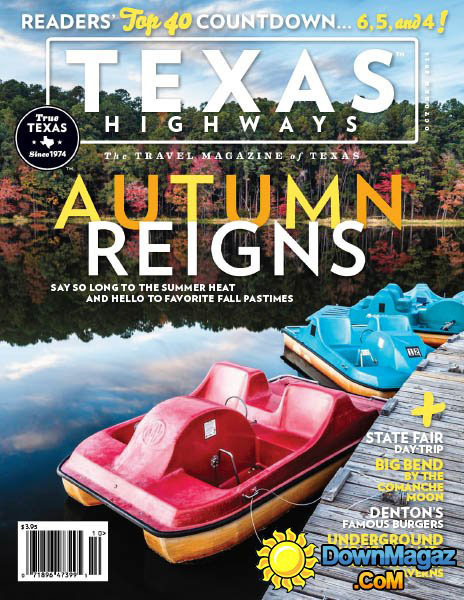 I had the cover of the October 2014 issue of Texas Highways magazine. They did a nice job on it, I think. Congratulations, Sean. I am looking forward to my next Texas Highways.